The Feds, fighting for Truth, Justice, and the American Way. 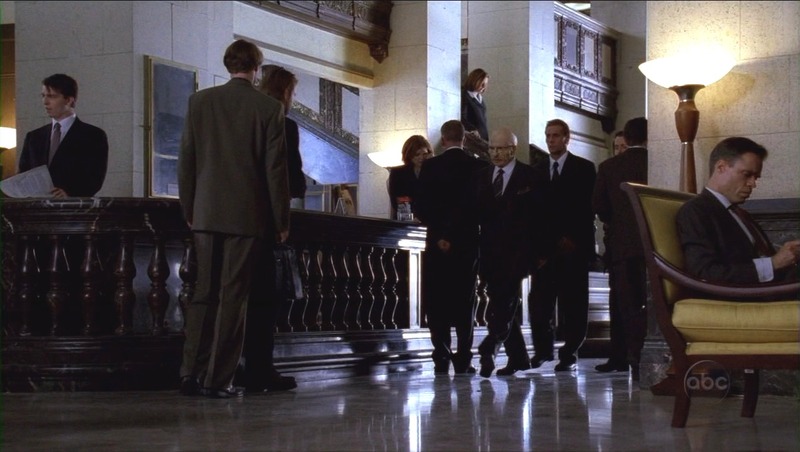 The CIA are the good guys in this series, and they're always working out of LA. Current black ops division our heroes work for is called APO, for Authorized Personnel Only, and their secret digs are found off of the end of a subway tunnel in LA..
15th century Italian artist, inventor, prognosticator. All spies everywhere are after everything Rambaldi, but they're not sure why. And the guy was always right. He was also a fan of the number 47, and on Page 47 of one of his manuscripts there's this prophesy. An ever-changing group of spy organizations that are targets for CIA action. First there is SD-6 and the Alliance, then the mysterious organization of "The Man", then "The Covenant". As well as dastardly villains who are vanquished weekly. 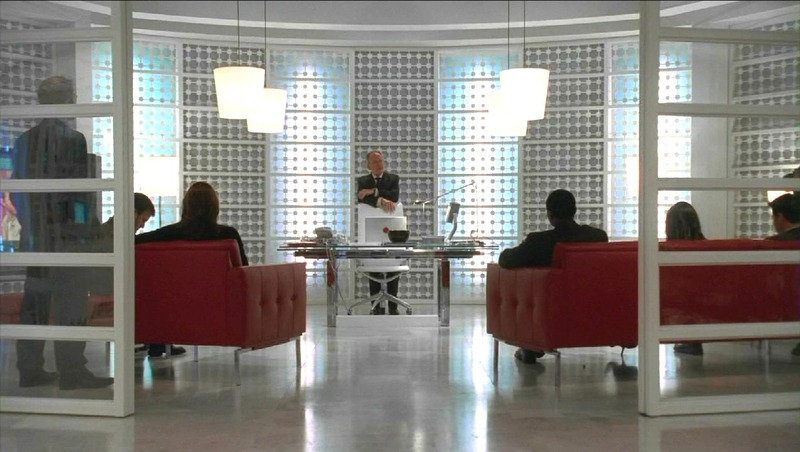 Everything on this website relating to "Alias" belongs to ABC, Touchstone, and Bad Robot Productions. "Alias" stars Jennifer Garner as Sydney Bristow, Victor Garber as Jack Bristow, Ron Rifkin as Arvin Sloane, Michael Vartan as Michael Vaughn, Lena Olin as Irina Derevko, Carl Lumbly as Marcus Dixon, Bradley Cooper as Will Tippin, Kevin Weismann as Marshall Flinkman, Merrin Dungey as Francie Calfo (Seasons 1 and 2), and David Anders as Sark. 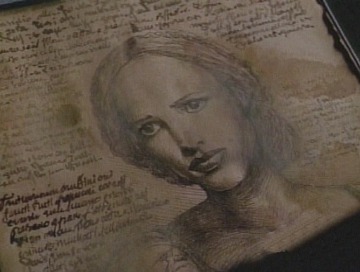 The show is the creation of J.J. Abrahms.